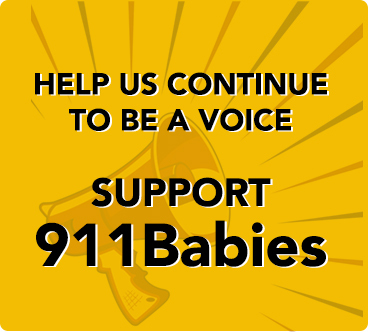 911 Babies is dedicated to saving the life of your child. 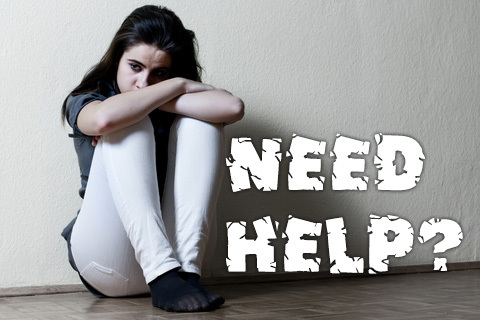 We have gathered all the information we can find to help you have an alternative to abortion. Choose your state and click "Go" to find a list of centers in your area that can offer help and counceling. This list is up-to-date as far as we know. If you contact one of these centers and they are no longer in operation please contact us and let us know so that we can remove them from the list and help you find another center in your area. If you know of a center we could add, please submit the information to us so we can make the information available.